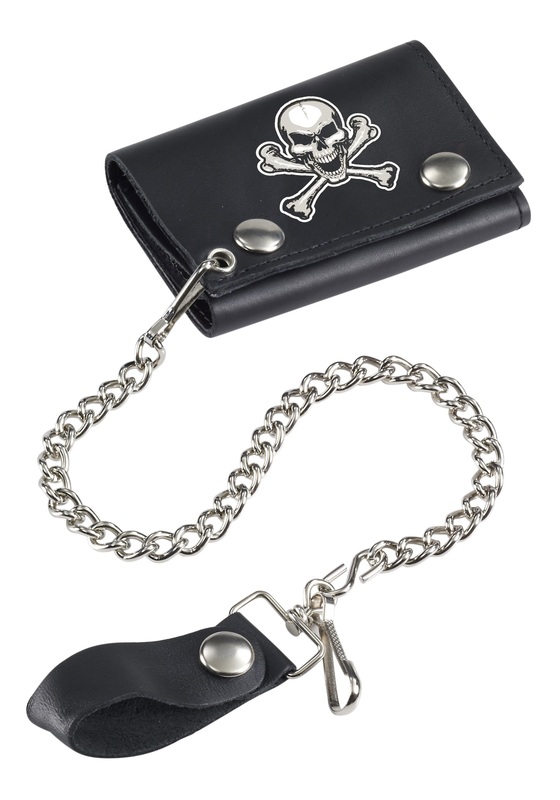 Before you mount your steel horse, be sure you’ve secured your valuables with this Biker Wallet w/ Chain. It doesn’t matter if you’re wanted dead or alive, your valuables are just that, yours! SKU: 690218927 Categories: Biker Costumes, Uniform Costumes. Everybody carries around a wallet. Unless of course you are going the more convenient path of toting a fanny pack around, but that hasn’t graced the biker culture yet. The problem with having a wallet and being a biker nobody understands is how easy it is to lose your wallet. We’re not talking about untrustworthy pickpockets around town though. We’re talking about when you’re driving down the highway and you hit a rock. You bounce a little bit, and that bounce causes your wallet to jump right out of your back pocket. Good luck finding that thing again when you’re flying down the road at 70 miles per hour. Thus the wallet chain was born! 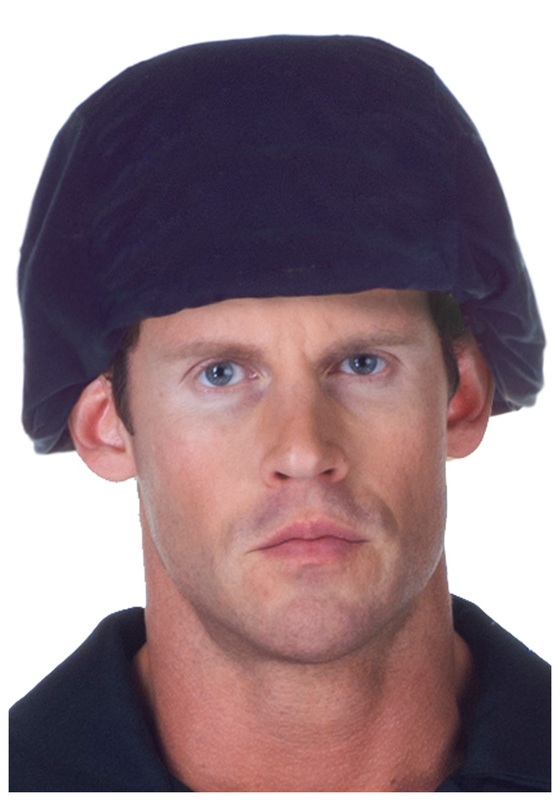 It’s a necessity for any biker worth his steel, and your costume just wouldn’t be legit enough to win a contest without it. Obviously, to keep up appearances we’ve even slapped a skull onto the front of this one, and it’s, of course, a fantastic way to store your cash and plastic for whenever you’re on the open road. It’s going to look great with that leather jacket and harley!